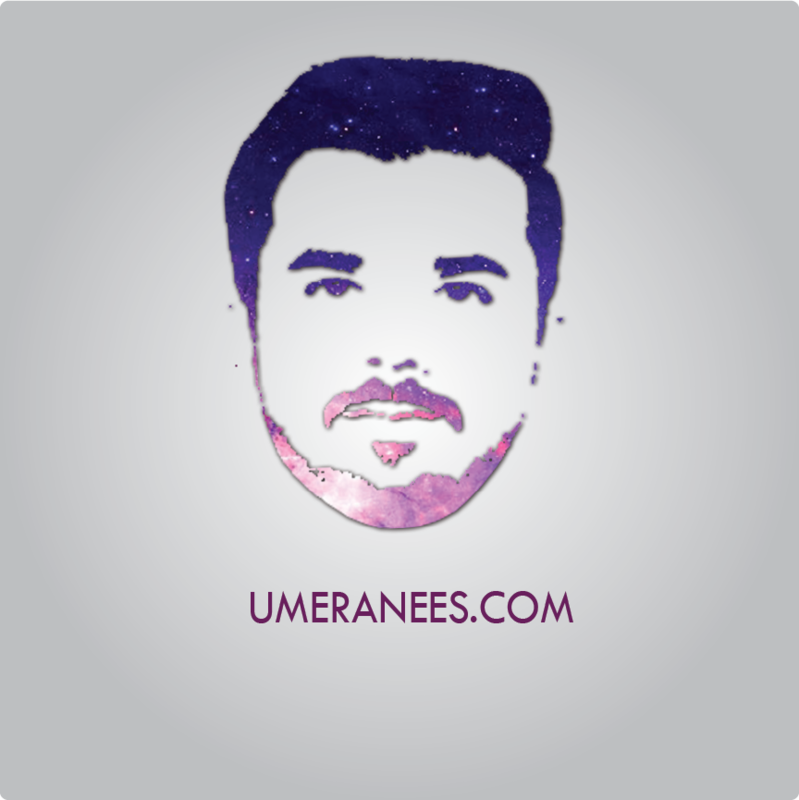 Umer Anees is a SEO Expert in Lahore. He has experience of working in different multi national companies. 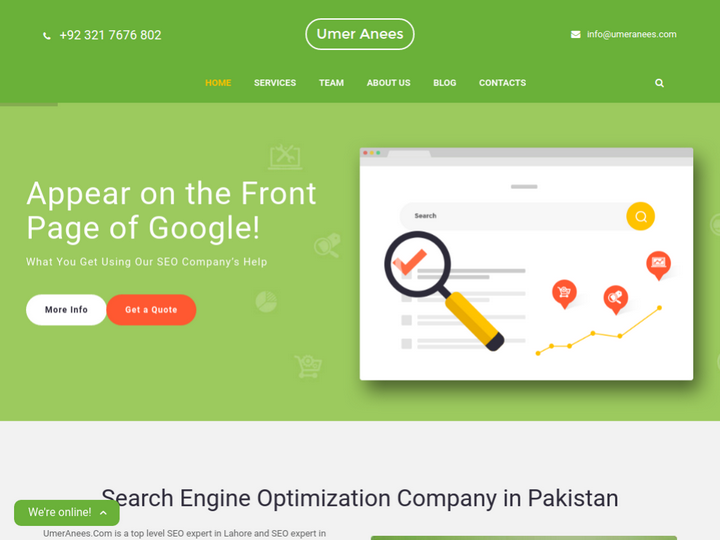 Umer Anees is also working as Freelance to provide his top quality SEO Services to his customers. 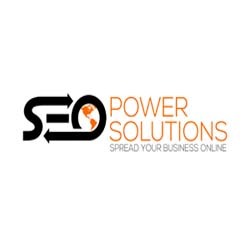 Very nice person and great knowledge about On-page and Off-page SEO.